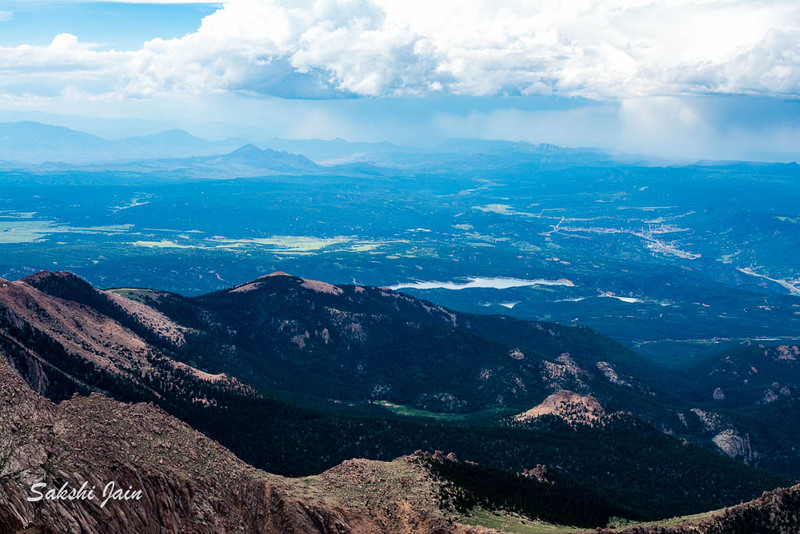 Pikes Peak is the highest summit of the southern Front Range of the Rocky Mountains of North America. 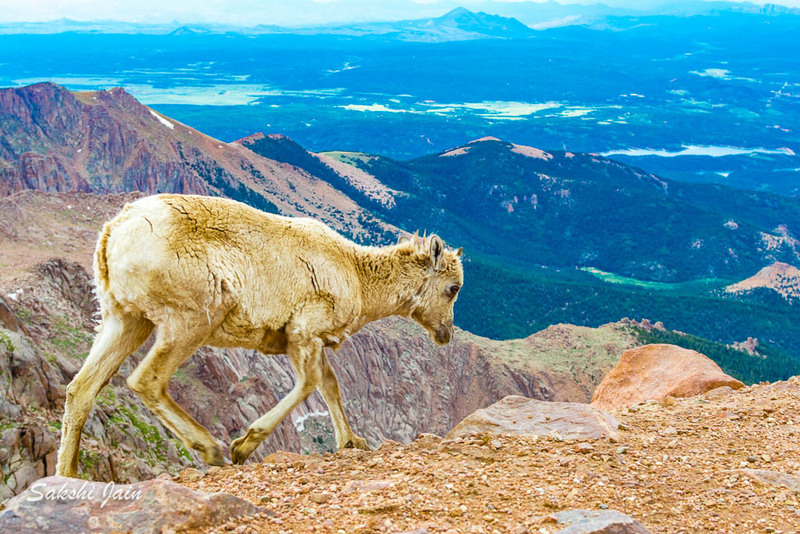 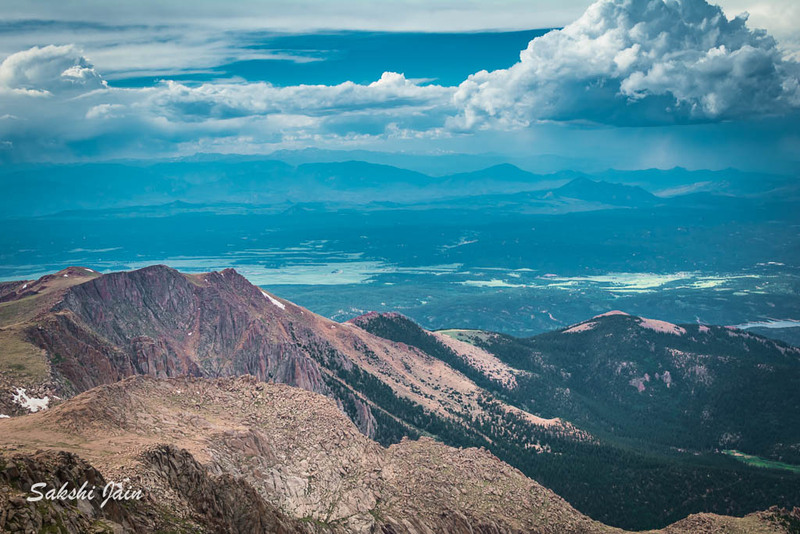 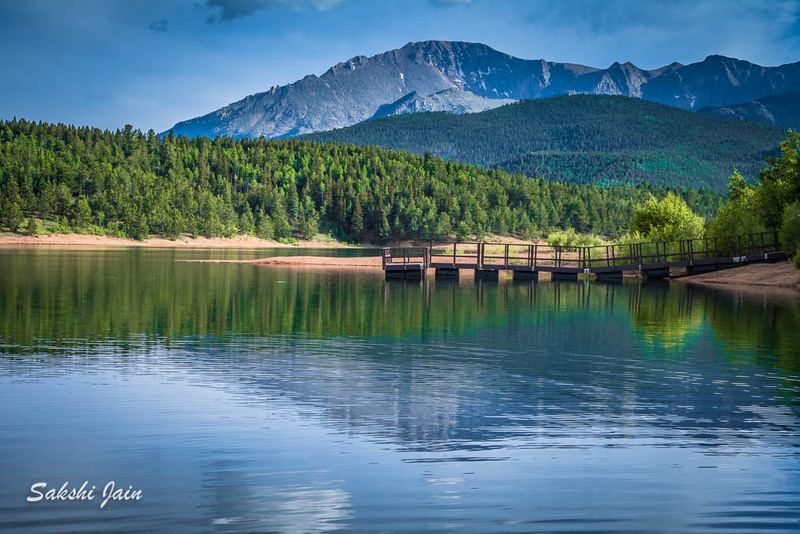 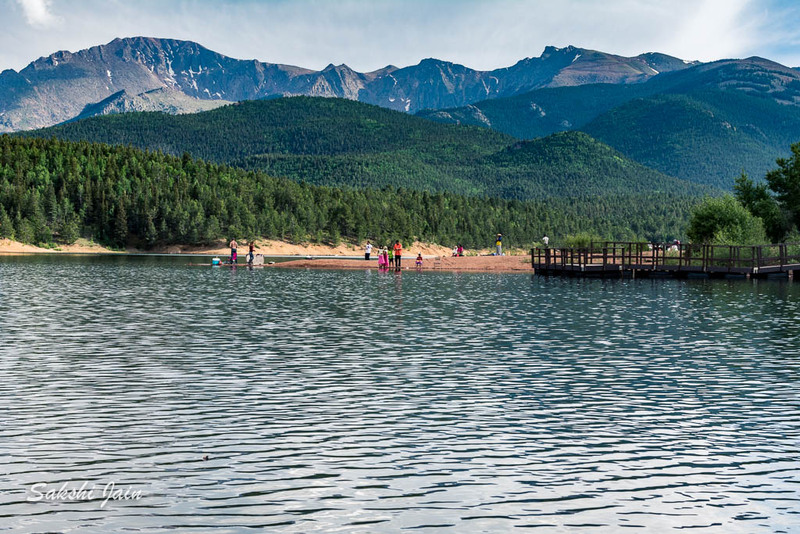 The ultra-prominent 14,115-foot (4,302.31 m) fourteener is located in Pike National Forest, 12.0 miles (19.3 km) west by south of downtown Colorado Springs in El Paso County, Colorado, United States. 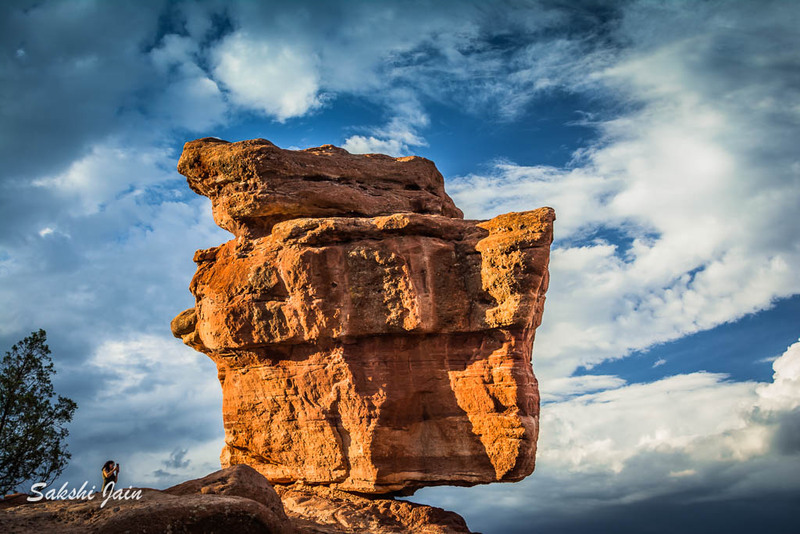 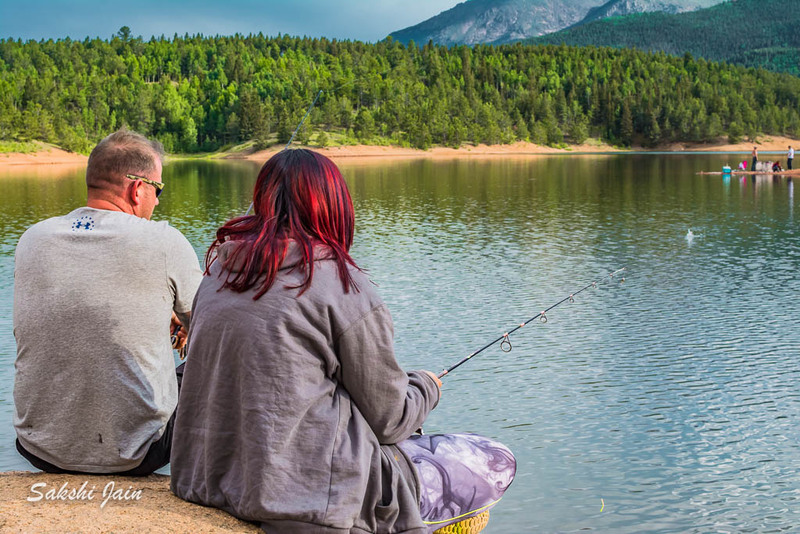 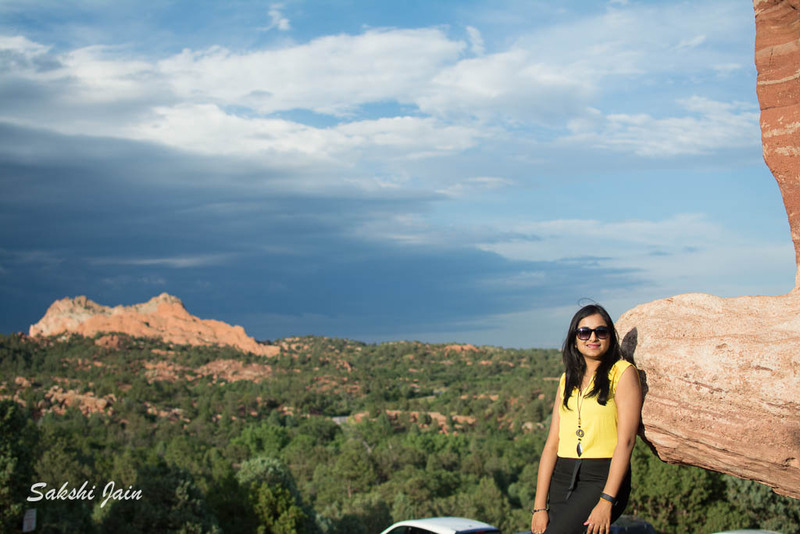 The most visited mountain in North America and the second most visited mountain in the world behind Japan’s Mount Fuji, Pikes Peak forms a stunning backdrop for Colorado Springs and the Garden of the Gods. 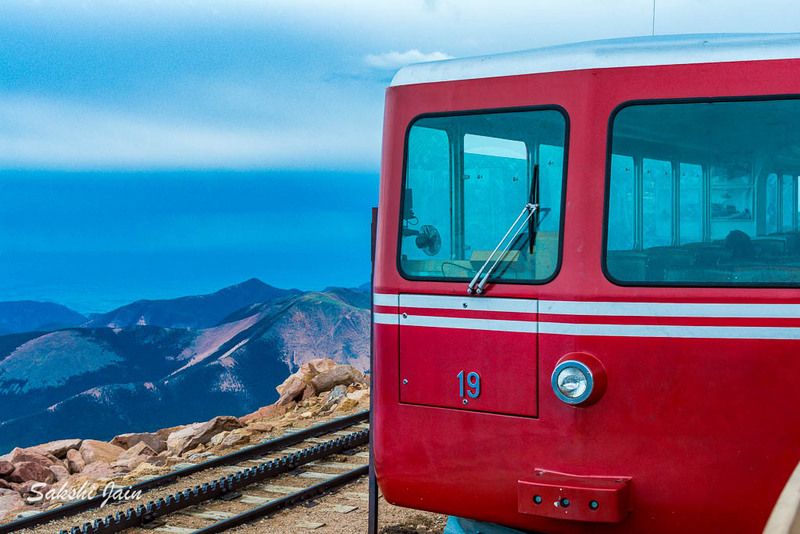 The 8.9-mile Cog Railway started operating year round in 2007 weather permitting. 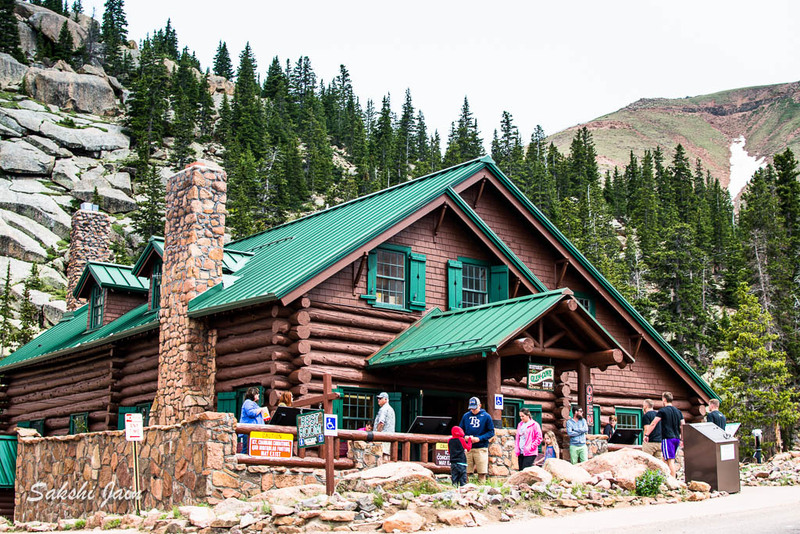 Over a half million people reach the Summit House every year by the Pikes Peak Highway, Barr Trail or the Pikes Peak Cog Railway. 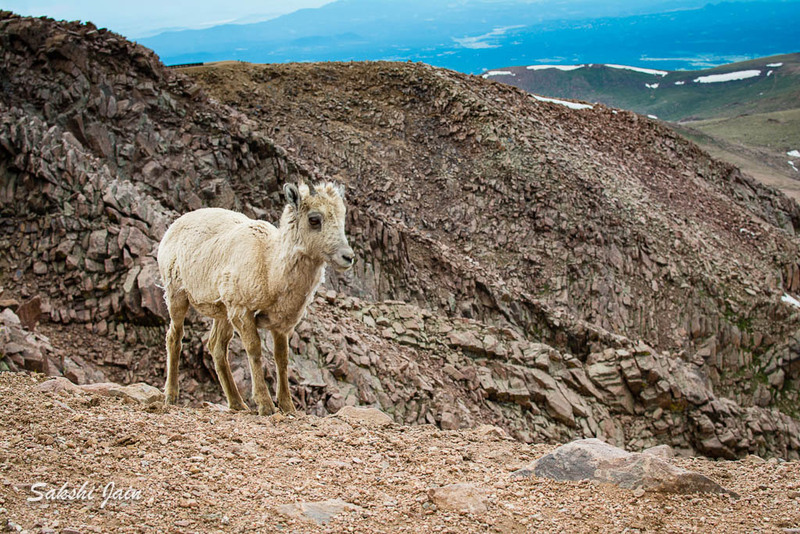 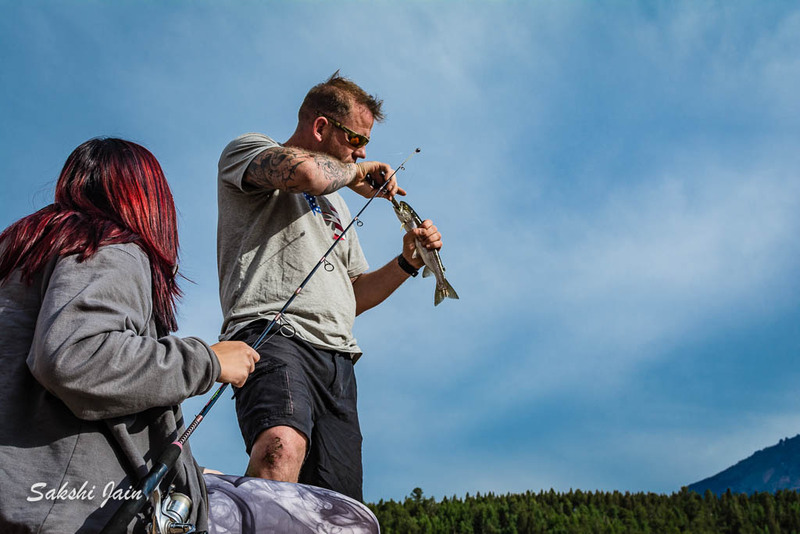 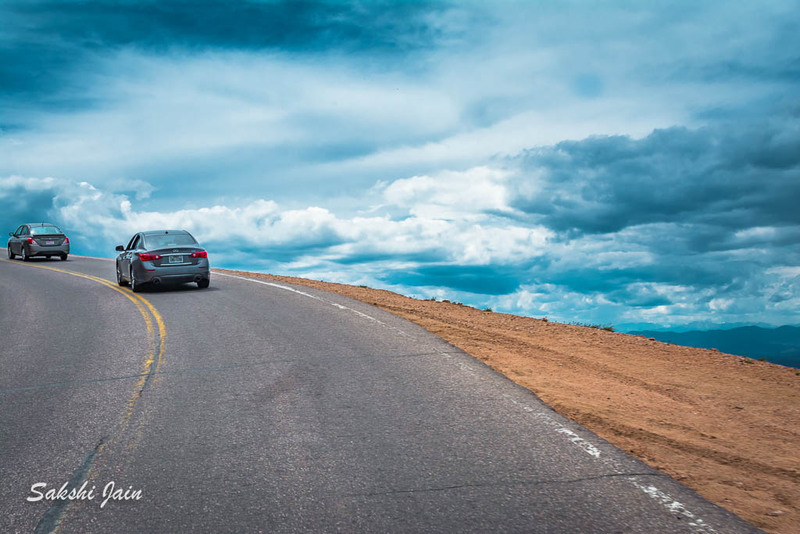 The 19-mile Pikes Peak Highway is paved to the summit and is open year round, weather permitting. 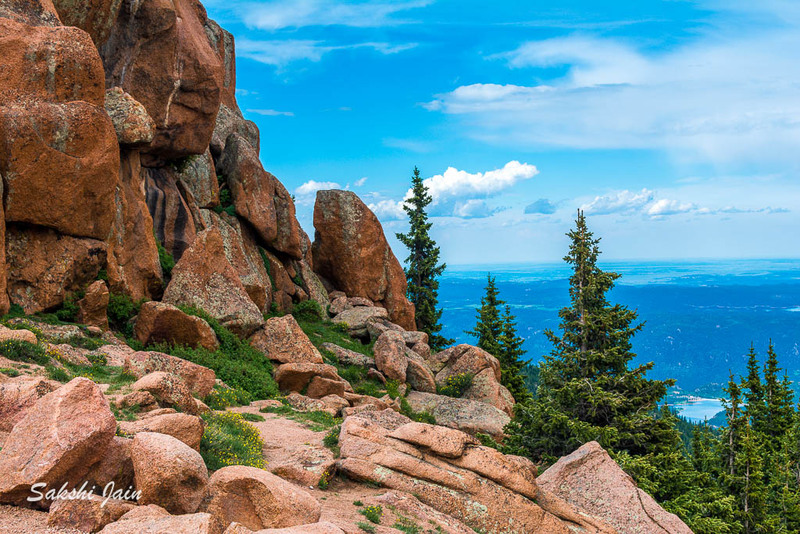 Barr Trail is the longest of any trails leading to the top of the 54 mountains in Colorado that are over 14,000 feet and offers the greatest base-to-summit elevation gain in the state – 7,400 feet. 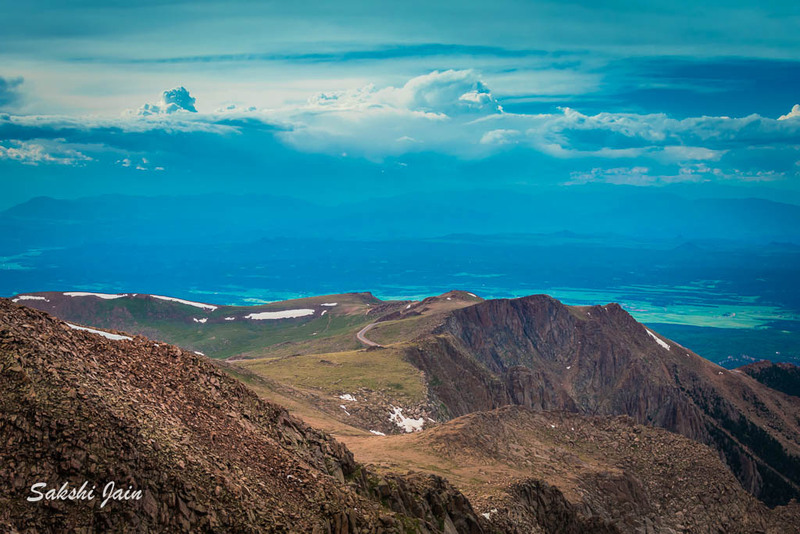 About 15,000 people a year attempt to climb Pikes Peak on foot. 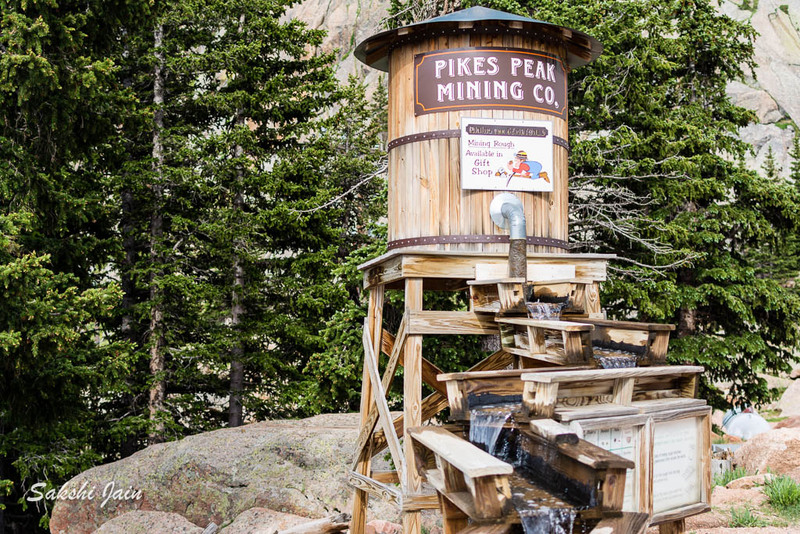 The 13-mile Barr Trail begins at the base of Pikes Peak in Manitou Springs. 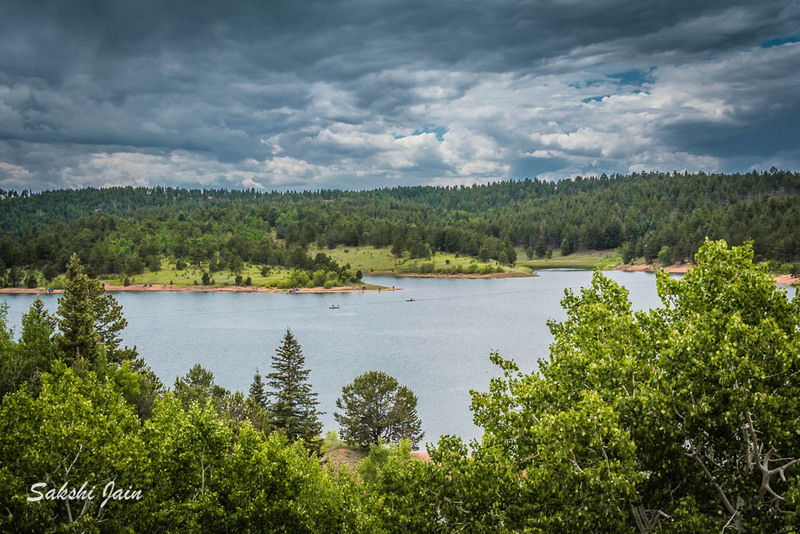 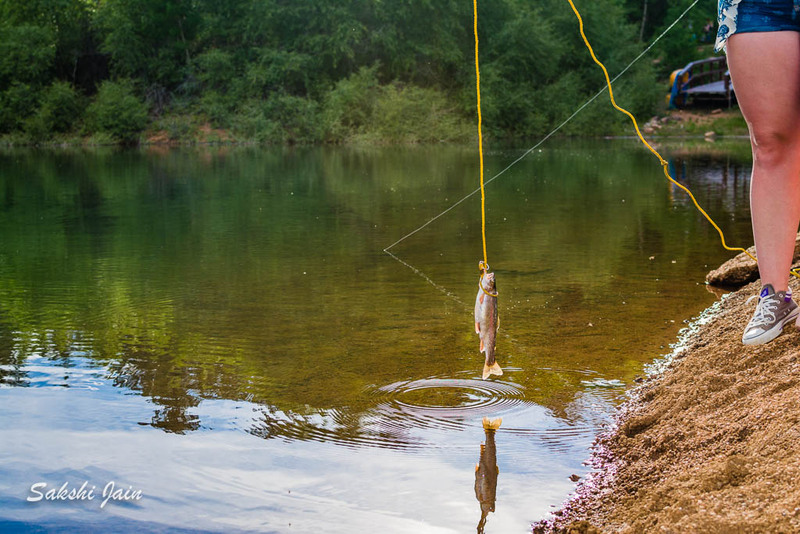 Click to view pictures in full size.